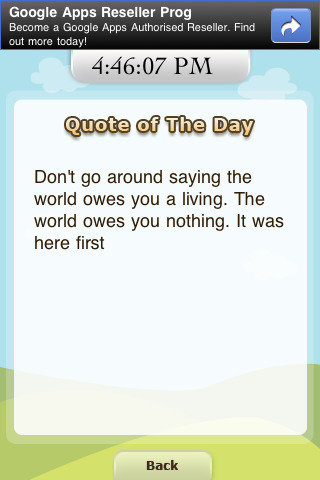 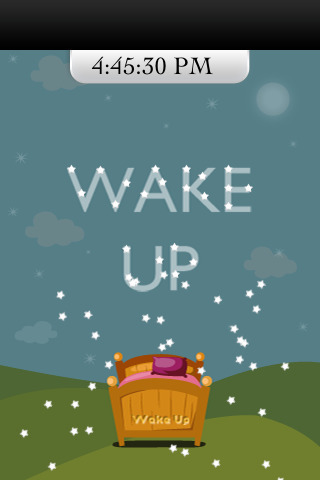 Drop all the stars in the sky to stop the alarm by shaking them off! 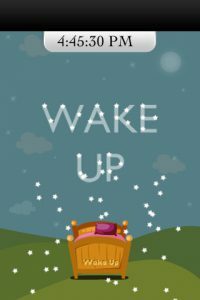 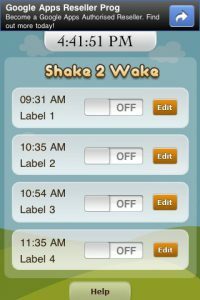 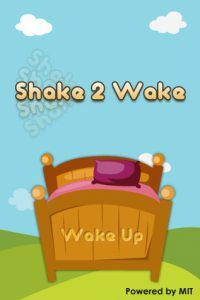 Setting up your alarm is easy with Shake2Wake: just choose to edit the available 4 alarms and set it up; don’t forget to set the sensitivity by how easy it is for you to wake up. 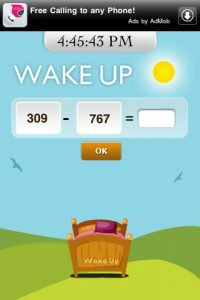 Wait for the morning to come after the sky is clear -and equations solved- and start your day with a phrase to brighten your day!